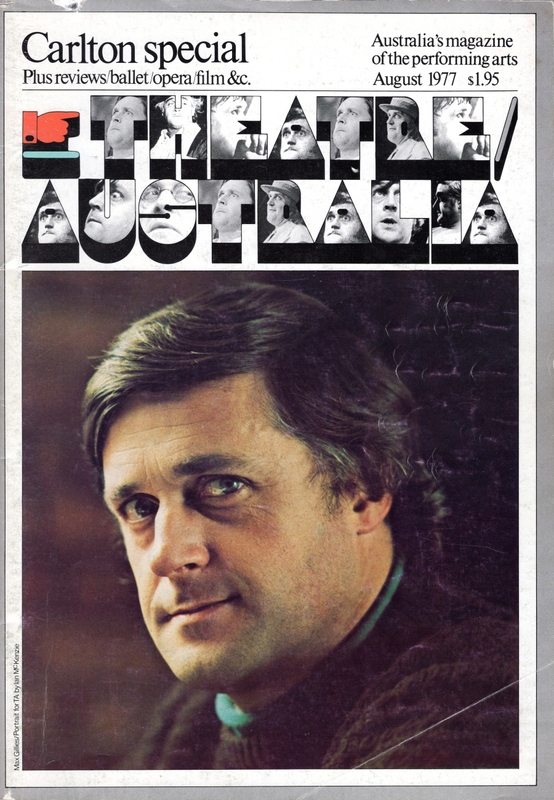 Playscript – “Marvelous Melbourne” – Part One, with an introduction by Jack Hibberd on “How Marvelous Melbourne Came to Life”. 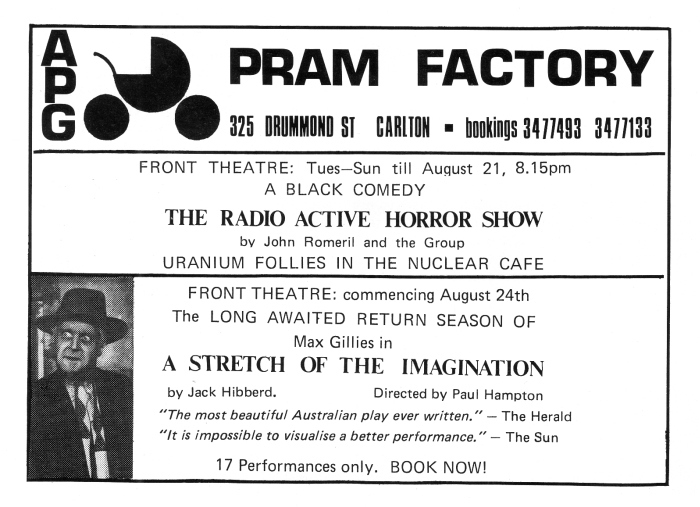 This entry was posted in Alternative theatre, Australian Performing Group, Australian theatre, Pram Factory Theatre, Theatre History and tagged APG, August 1977, Carlton, Garrie Hutchinson, Jack Hibberd, John Larkin, Max Gillies, Peter Corrigan, Pram Factory Theatre, Theatre Australia. Bookmark the permalink.